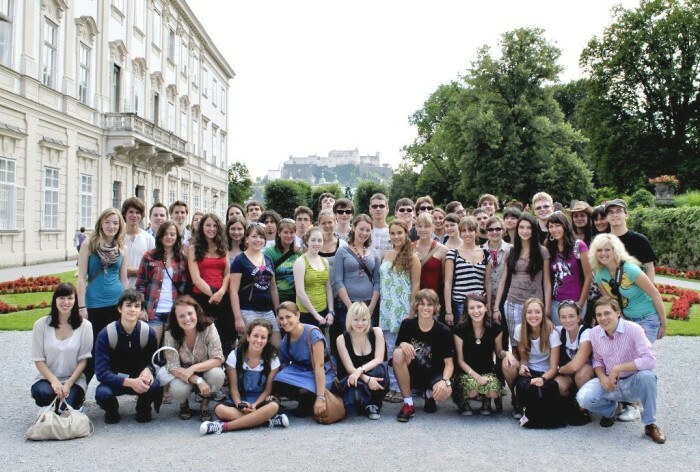 We are pleased to announce another edition of Platon Youth Forum, which will take place in Obertrum, close to Salzburg (Austria), between 24th to 30th of July, 2016. This international Youth Forum gives adolescents from all over Europe the possibility, to meet and discuss contemporary subjects. The goal of the event is to make a contribution to the European dialog on citizenship and an encounter with the diversity of Europe. The target group Platon Youth Forum addresses is: youngsters (age 15 – 20) interested in Europe and intercultural dialogue.